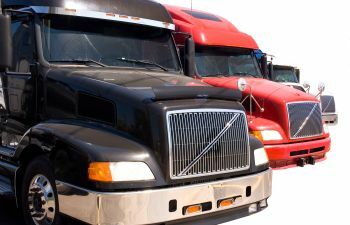 Getting in an accident can devastating, but if you’re in an auto accident with a big rig truck, it can be even more serious due to the size and possible speed of the truck. If you’ve been in an injury with a truck driver there will most likely be a drug or alcohol test administered to see if the accident could have occurred due to a driver who was drinking alcohol or taking drugs. At the beginning of this year the Department of Transportation announced changes in the drug testing program. These changes became effective on January 1, 2018. In addition to that, President Trump declared a national opioid crisis. If you’ve been injured in a truck accident, contact the Law Office of Dwayne L. Brown. We care about you and we will work to diligently get you justice. Contact our Atlanta office to schedule your free consultation. We will work tirelessly for you and your family to get the compensation you are entitled to due to your injuries or loss.